I am an East London born female of Nigerian ethnicity, and a graduate from London Contemporary Dance School. For the last four years, I have performed a broad spectrum of work, with companies such as Eddie Peake, Vincent Dance Theatre, Clod Ensemble and Holly Blakey. I am also, on occasion, a performance critic, so have experienced the theatre from both sides of the auditorium. However, I have come to regard myself, ultimately, as a trained contemporary dancer. It is my opinion, that it is the responsibility of the reviewer, to describe dance movement from a position of informed understanding, so that the reader, who might not have been in attendance, can gain an insight into the piece being reviewed. In my experience, when faced with reviewing work performed by a black body in a contemporary dance context, some reviewers substitute accurate knowledge for lazy, generalisations. I have been subjected to this kind of misinterpretation on more than one occasion, which has led me to assert that sometimes we have to review the reviewer… especially if we want honesty and change in the dialogue about our work. 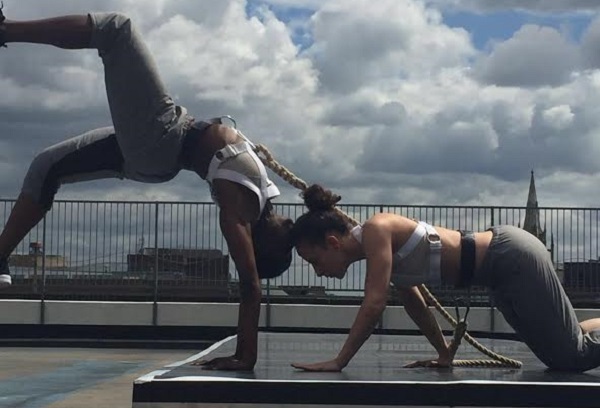 It seems that sometimes critics find it hard to contextualise contemporary dancers of colour who aren't performing in classical or codified forms. The ‘challenge’ that the brown body presents to viewing and writing about dance is evident in the misreading of a body, which seems to be reduced to merely reflecting its ethnic origins. Although, I believe the alliance to one's roots is important, presuming someone’s background and conceptual stance by the colour of their skin is highly problematic. Ethnicity does come through in movement and our movement is guided by our socio-culturally formed bodies but why, when viewing a black body, is the lens coloured by misinformation about tradition and a white body’s rooted movement seen as the neutral baseline? This lens, and perhaps, lack of knowledge and research, lends itself to ‘safe’ words such as ‘urban’ or ‘sassy’ being applied to contemporary dancers of colour, because they can easily provide an equivocal yet palatable vagueness to a body that may have only ever trained in ballet or contemporary dance. It has even led to the coinage of fictitious dance styles. My favourite, ‘African Dancehall’ (firstly dancehall is from Jamaica and secondly Africa is a big ol’ continent with lots of different dance styles and cultures). We can bask in the hilarity of this particular example, but the fact is this language directly affects the performers and communities that the movement forms reside in. The review then becomes a forum which diminishes live artistic proficiency. The operation of peppering the review with compliments and teaming this with the use of incorrect terminology results in the continuation of inaccurate and stereotypical narratives under the guise of legitimate critique. The use of language in reviews of contemporary dance performed by people of colour can also appear in quite insidious ways. The replacement of the superlative vocabulary for pejorative language to describe their movement suggests that the movement vocabulary is less artistic or of lesser value or quality. It’s as subtle as using the word ‘routine’ instead of ‘choreographic phrase’. This can only, and has, led to artists of colour not wanting to be part of the contemporary dance conversations through fear of misrepresentation. Now more than ever the aesthetic of contemporary dance, be it new techniques or diversity in companies, is rapidly evolving so why is that not being reflected in the writing? There needs to be more reviewers of colour writing for these publications as well as further contemporary perspectives and conversations, in order to elicit change, elation and understanding. 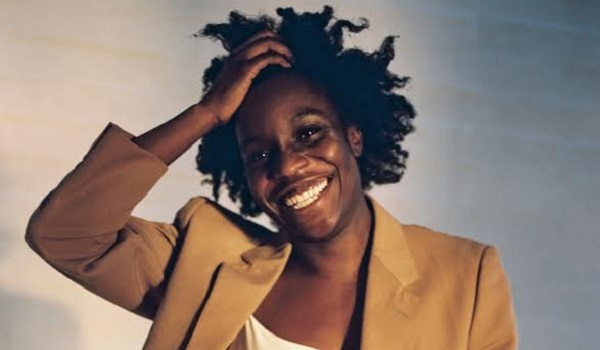 See Valerie Ebuwa perform in work choreographed by Grace Nicol as part of Resolution 2019 at The Place, Saturday 26 January, 7.30pm.